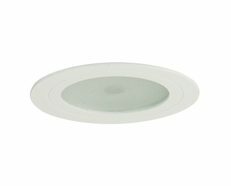 Recessed downlights are the most common form of architectural lighting found in residences today, they are a powerful source of ambient lighting and can be purposed to highlight features in a home, business, or commercial space. 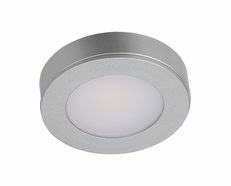 Recessed lighting refers to an electrical housing unit that is set into a ceiling or wall structure, and finished with a trim piece to create a lighting source with little or no visual profile. 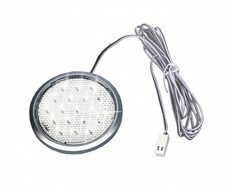 Downlights are an effective way to achieve ambient and accent illumination, are excellent for task lighting, making them the ideal choice for a variety of situations. 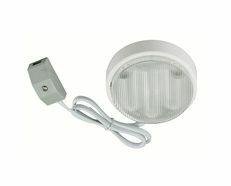 The Nickel Round Surface Mounted Cabinet Light Kit with 12V Halogen comes in a durable pressed steel. The shade is frosted glass. 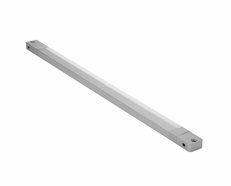 Ideal for use in kitchens to provide additional light on benches. 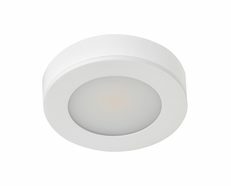 This light can be recessed or surface mounted. Established in 1990, Telbix has become a major supplier of domestic lighting to the Australian market. 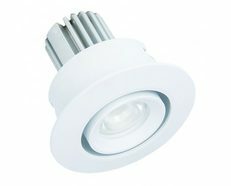 The lighting range focuses on contemporary and modern lines with a strong emphasis on quality and value for money. They constantly research the latest world trends and adapt these new ideas for the domestic market. The lighting industry has seen many changes over the years and it will see much change in the future. As a result of our focus on design, quality and service Telbix has established itself as a leader in today's market and these ideals will carry it forward in an enormously competitive environment.